Posted on January 6, 2019 by AaronElWhite. 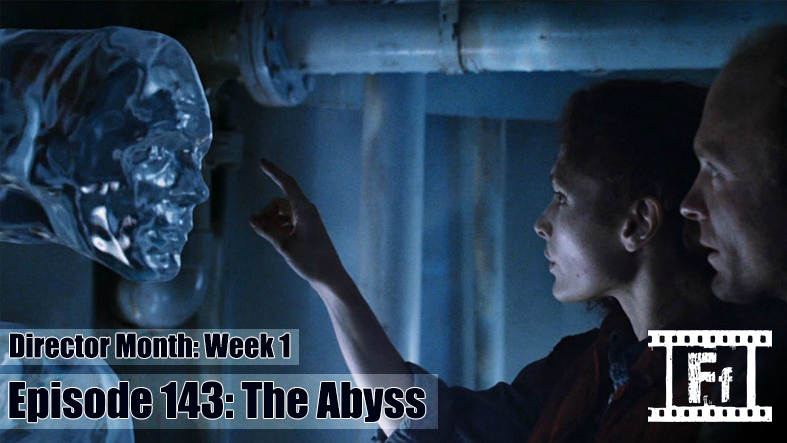 For the second week in a row we go underwater, this time to kick-off our Director Month series on the films of James Cameron. Much has been said about the production problems this film faced and we get into those, but also have a deep discussion about the incredible character development that drives this sci-fi thriller along. Don’t worry, we also have thoughts on the film’s controversial ending, too. Posted on August 31, 2018 by Jacob Neff. 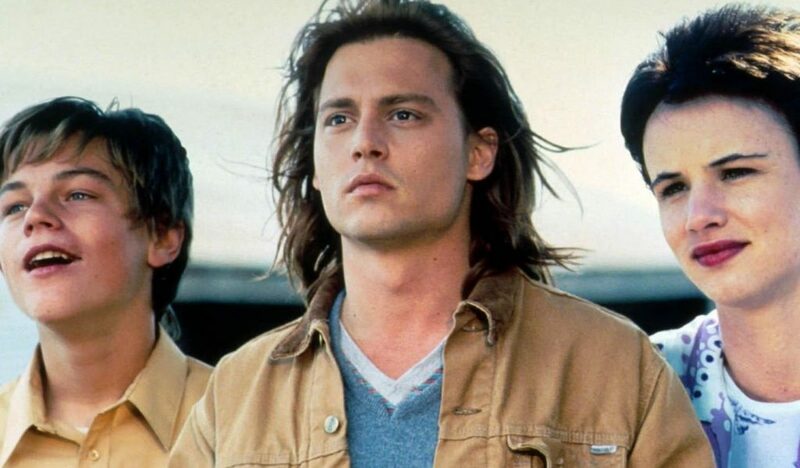 Johnny Depp plays Gilbert Grape, a twenty-something stuck in the small Iowa town of Endora working as a grocery clerk. Despite the presence of his two sisters, he bears the weight of the world as he alone is obligated to care for his morbidly obese mother Bonnie (Darlene Cates) and his highly autistic 17-year-old brother Arnie (Leonardo DiCaprio in one of his first roles). 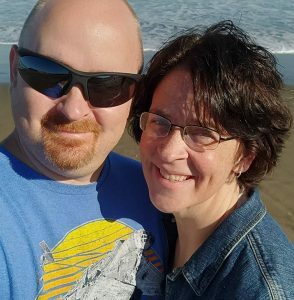 The whole family lives in an old rundown house that Bonnie hasn’t left in years due to depression from her husband’s suicide. Gilbert is losing the battle of trying to cope with his life when he meets Becky (Juliette Lewis), a carefree spirit who brings him happiness and draws his attention away from the drudgery of his responsibilities. Unfortunately, Arnie is one of those responsibilities, and unsupervised, he is a true danger to himself. Between Lasse Hallström’s direction and Peter Hedges‘ script, the perfect balance is struck between melancholy and humor. The big surprise is DiCaprio stealing the entire show with his standout Oscar-nominated supporting actor performance. Through expression, voice, and mannerisms, there is nothing to differentiate him from an actual autistic person. He is truly dependent on others, providing genuine tension when he’s left to his own devices, whether getting stuck up on the town water tower or left alone in the bath, unable to help himself. By the mid 2000s, Ben Affleck’s acting career was in a shambles after a string of major flops. Something needed to change. So why not go behind the camera for once? Affleck joined Aaron Stockard to adapt Dennis Lehane’s source novel and found his cast, including leads Casey Affleck and Michelle Monaghan, who play private investigators Patrick Kenzie and Angie Gennaro, as well as big names like Morgan Freeman and Ed Harris. 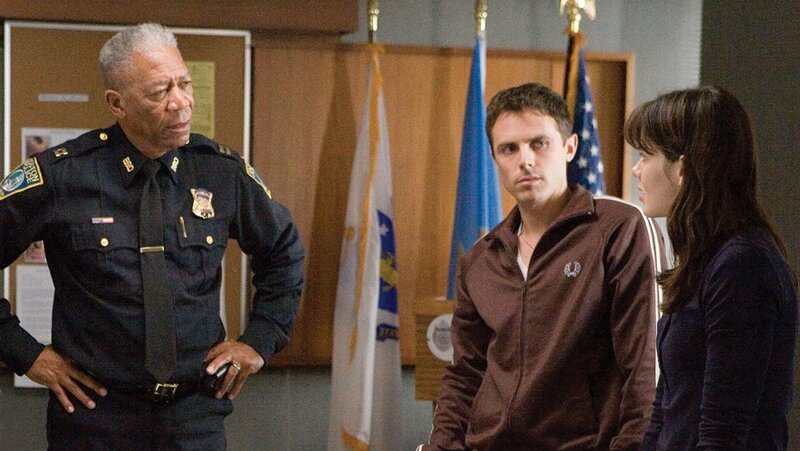 The result was the directorial debut Gone Baby Gone, a critically acclaimed neo-noir crime drama about the search through Boston’s criminal underground for a missing little girl named Amanda. 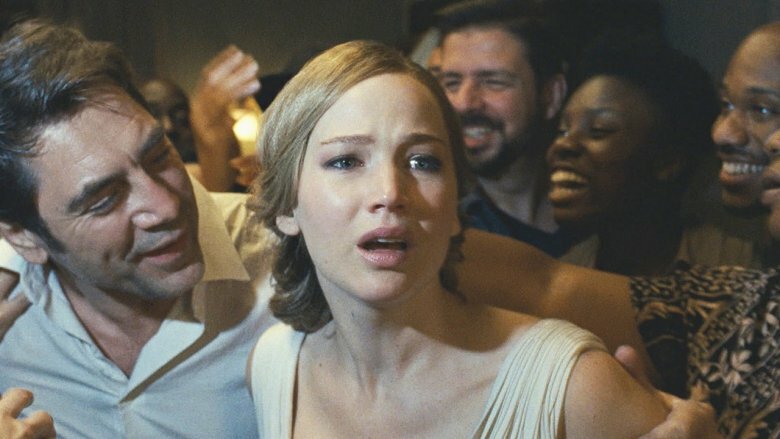 This is a bleak, depressing, and uncomfortable film full of unlikeable people. Even Amanda’s mother is neglectful and self-centered. But this is the world we live in. The stunning revelations and impossible moral dilemma thrust on our characters unmercifully puts the viewer’s ethical judgment and fortitude to the test. There’s also the sense that apart from the main cast, these aren’t actors; they’re real Bostonians living real life, rough and raw, for better or worse. Set in the Oregon frontier of the mid-19th century, this is the story of Adam Pontipee, played by the deep-voiced Howard Keel, and his six brothers, Benjamin through Frank. They’re all uncouth backwoodsmen who rarely see women much less have any idea how to treat them or how to have any kind of manners really. Nevertheless, Adam comes to town to find a bride, and find one he does in the beautiful Milly, played by the tough but lovely Jane Powell, who also has a beautiful singing voice. Milly accepts his offer not knowing of the rest of the family that awaits her or what kind of man Adam is. Despite moments of discomfort and awkwardness brought about by its sometimes pigheaded characters, this movie musical is a pure delight with catchy and memorable songs, creative, can’t take your eyes off it large-scale group choreography–especially during the barn-raising sequence, laughs a plenty, and a no-nonsense, take-charge heroine in Milly. When I say Milly is a heroine, I mean she is the most important character in the story. She’s the one who takes on the role of taming this group of brothers and teaching them what respect and true masculinity looks like. Ironically, despite being the oldest, her new husband is the one most in need of maturing, despite what he himself thinks. He’s as stubborn as they come, and Milly, while quick to forgive and generous in heart, is not a doormat and is more than ready to stand up for herself and for the other girls who end up falling into her protection. Posted on July 12, 2018 by Jacob Neff. 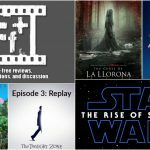 This week, I’m featuring a 90s Jim Carrey film that is as relevant as ever, classic Billy Wilder that blurs the lines between true Hollywood and fantasy, and a powerful New Zealand film about mental illness, gang life, and chess.  Be sure to see Bringing Up Baby, expiring from FilmStruck on July 27, and then listening to the associated Feelin’ Film Connecting With Classics podcast. Same goes for All the President’s Men. Also on FilmStruck, Rio Bravo has a short-term engagement and will be leaving July 26. Also, the Jaws franchise has arrived on Amazon Prime, and Blue Valentine and Gone Baby Gone on Netflix. 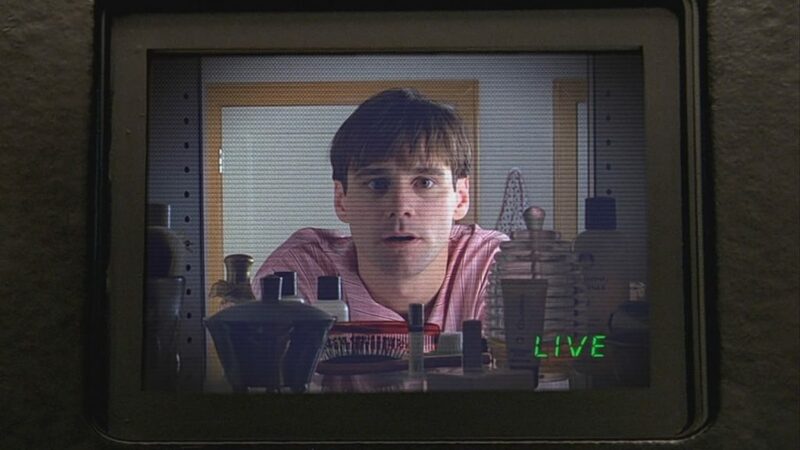 Most of you have seen The Truman Show, but chances are, it’s been a while, so you might be surprised to hear how well it holds up. On its surface, this is a vehicle for Jim Carrey to show he’s much more than just a rubber-faced funnyman in a prescient surface-level commentary on the culture of reality TV and YouTube. For that alone, it’s a brilliant piece of work, but below the surface, director Peter Weir and writer Andrew Niccol have incorporated many other layers along with a lovely and complex score that is shamelessly self-aware in its manipulation of the viewer. 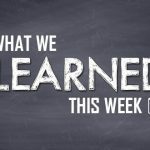 Weir isn’t just telling a story about a guy whose whole life is a reality TV program, he’s showing us how we’re all in a sort of reality TV program, and we all need our perspective challenged. If truth isn’t revealed to us, we’ll happily live in a lie. “We accept the reality of the world with which we’re presented,” says Christof (Ed Harris), who represents a God figure or rather a critique of belief in a certain type of God, which provides a lot of food for thought and discussion. The quintessential movie to represent the realities, often painful, of classic Hollywood and the fleetingness of fame. Gloria Swanson’s performance as forgotten silent movie star Norma Desmond is one for the ages. You never quite know whether to be sorry for her, intimidated by her, or downright afraid of her. The tension is carefully built throughout such as the feeling of entrapment and loss of control every time another of Joe Gillis’ (William Holden) connections to his life apart from Norma is severed. While this is not a horror film, much about the basic plot and its themes is reminiscent of the writer’s plight in Stephen King’s Misery. 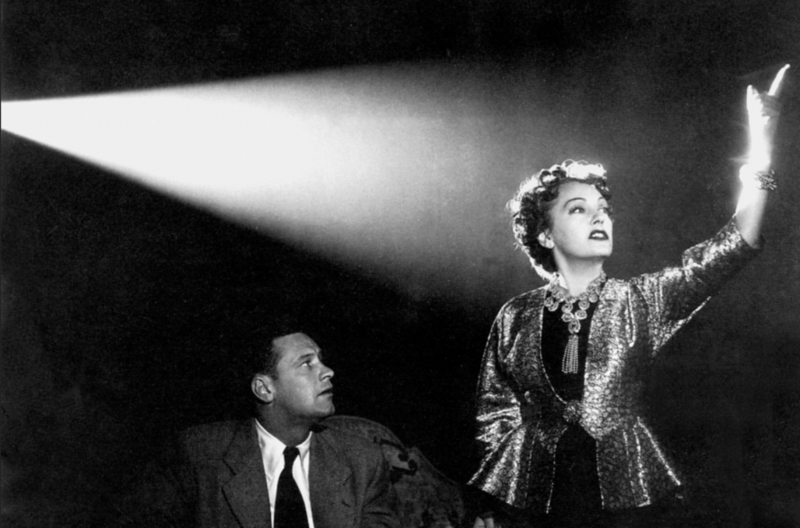 Seeing Hollywood behind the scenes is often fascinating for people who love the world of film, but Sunset Boulevard is truly exceptional. The lines between fantasy and reality are completely blurred due to the presence of real life players like the famous director Cecil B. DeMille and real world silent film stars such as Buster Keaton, playing themselves. I can only imagine the dramatic impact it would have had to sit in the theater in 1950 and see this Hollywood story unfold. From the burgeoning film world of New Zealand comes the best film you’ll see about high-functioning mental illness, gang life, and chess clubs for underprivileged kids. Now that may sound like damning with faint praise, but you don’t win a slew of international awards for nothing. Cliff Curtis phenomenally portrays Genesis, a man who has a brilliant mind for chess but who also takes prescription drugs to keep himself on the edge of semi-independence. Sometimes he slips off that edge ever so gradually. Other times it’s a sudden fall and he’s lost in his repetitions. Thankfully, Genesis has an older brother Ariki (Wayne Hapi) who cares about his well-being and takes him into his home, providing him with a modicum of stability. This gives Genesis the opportunity to discover the local Eastern Knights Chess Club run by an old friend. The club is a group of ragtag, unmotivated kids, which inspires him to encourage and teach them so they can compete in the Junior National Championships. But things aren’t so great at home after all. 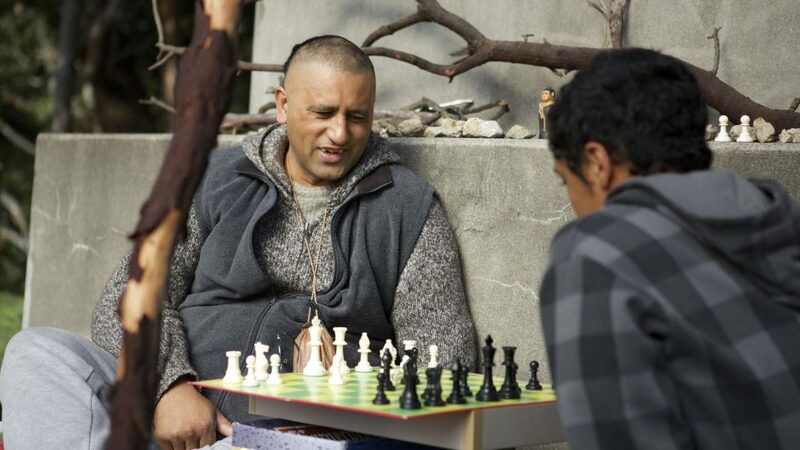 Ariki’s son Mana (James Rolleston) has connected with chess, but Ariki is a gang member and intends to raise his son in the gang as well. The priorities of all three are challenged. Posted on September 25, 2017 by AaronElWhite. Sometimes you’ve just gotta talk it out. 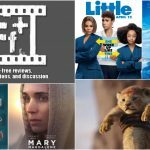 Emmanuel Noisette of Eman’s Movie Reviews joins Aaron for an exploratory, therapeutic, cathartic, and hopefully insightful conversation about the many possible interpretations of Darren Aronofsky’s latest film.